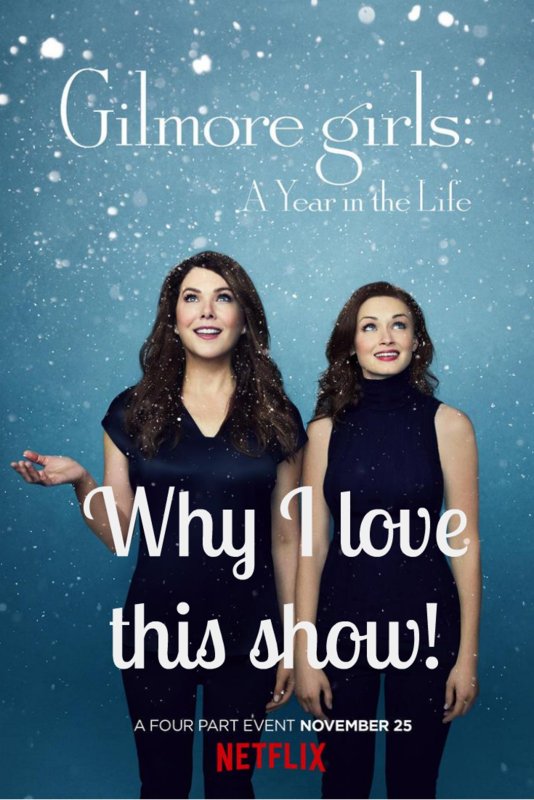 Friday Five: Five Reason why I love the Gilmore Girls! Screw Black Friday shopping. I have other plans since TODAY’S THE DAY when Netflix releases Girlmore Girls: A Year in the Life! Today is also the day when I learn if and when I’ll be able to run again after another visit to my doctor, but once I’m back home, I thoroughly plan on spending the rest of the day binge-watching with friends, eating leftover turkey sandwiches and drinking tons of coffee for Lorelai. I mean, look at this trailer! So many unanswered questions. How did Richard die? Why is Rory … Rory, of all people, jobless? Did Miss Patty ever marry again, adding to her collection of ex-husbands? Has Mrs. Kim ever lightened up? Why was Kurt at dinner? Will Michel ever age … I mean, his skin, flawless! How much is Jess still in Rory’s life? And for the love of Krispy Kremes, why is Lorelai feeling unsettled with Luke, having we been through that enough during most of the seven seasons? I just can’t wait to have all these questions answered and more. 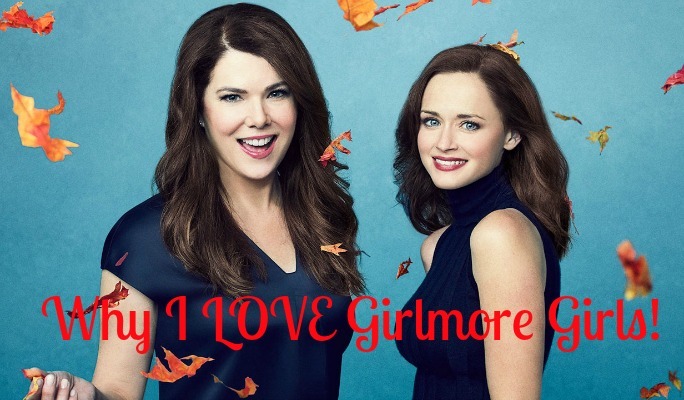 And for you to better understand my complete and unwavering devotion to this gem of a show, today I’m sharing five reasons why I love the Gilmore Girls! Ah, Stars Hollow. Who doesn’t want to live there with its white gazebo, friendly faces, weekly town meetings, and no stop lights? Well, except for that one Taylor Doose put in, which didn’t stay long. Nothing bad happens in Stars Hollow and every holiday becomes a charming celebrations with lights, pageants, and events like snowman building contests and knit-a-thons. And remember that episode where Lorelai invited nearly everyone to the inn on a snowy night for dinner after her large group of guests cancelled, and she treated everyone to a sleigh ride through town? 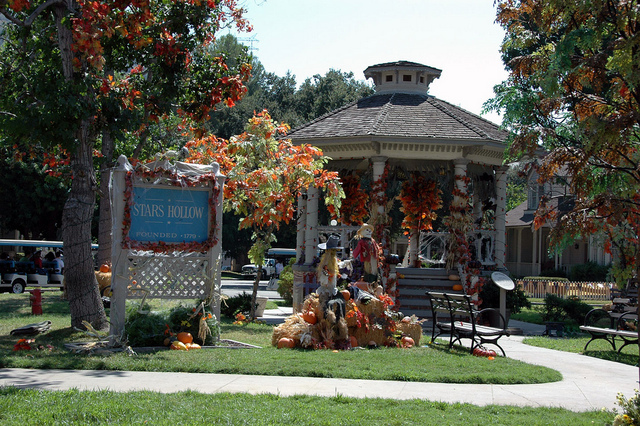 Only in Stars Hollow would this be possible! Don’t get me wrong. I love all the characters. (Well, except for Jess. The whole yacht-stealing thing did me in, although it was so endearing and poignant how he became a writer. So I might love him a little.) 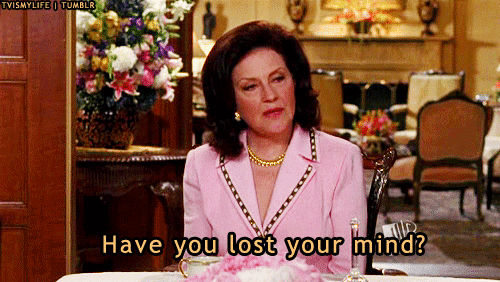 But Emily Gilmore? She’s one of my absolute favorite characters of all time. Opinionated and vocal with no hesitancy to speak her mind and a flair for dramatics, Emily was a force to be reckoned with. True, there were moments when I’d shake my head at her stubbornness and refusal to allow others to think for themselves. But Emily truly did have their best interest at heart. She was also more vulnerable then they thought. And those moments when she did drop her guard, displaying her affection in her own special way? Good God. I lived for those moments. To say they were friends was an understatement. They were deeply bonded by life’s twists and turns, from Lorelai leaving home at such a young age, raising a baby when she was still practically a baby herself. Seeing their interactions made me want to be a better mother to my own two boys and a better daughter, because who doesn’t want that? Now, the amount of junk food they were able to eat without gaining an ounce was horribly unrealistic, but then again. Fiction. How Amy Sherman-Palladino allowed the characters to be flawed. Argh, there were times when I wanted to grab Lorelai by the shoulders and say, “Are you freaking kidding me, how do you not know Luke loves you?” Man, she was often stubborn and selfish and unfairly rude to Emily. But then again, how many times did Emily ruin potentially poignant moments with her own stubbornness? Then there was Lorelai bailing on Max. Taylor being Taylor. Dean making a Jess Mountain over what could have been a molehill. Rory refusing to speak to Lorelai for almost an entire season. Paris for seasons one thru three. Mrs. Kim’s borderline child abuse. Then there’s the whole Jess/Yacht thing. Amy Sherman-Palladino allowed her characters to be gorgeously flawed, not shying away from what will surely only annoy viewers … and making us love them even more. Ah, this gives me the warm fuzzies each and every time I hear it, oh, oh, OH! Did you know Barbara Streisand put out a version of this as well in 1971? And that it was inspired by the Book Of Ruth, where it says, “Where you go, I will go, Where You lead?” And that it was Carole King’s daughter, Louise Goffin, who joined her for the 2000 soundtrack release? If not, now you do. And you also now know why I adore Gilmore Girls and why today, I will be binging on coffee and all four episodes of A Year in the Life … probably twice. QOTD: Are you a Gilmore Girls fan? If so, who is your favorite character? And were you more tolerant of Jess than I was? Thanks for your post. I’m 36 but haven’t watched the Gilmore girls. Many of my friends have been freaking out about it but until reading your post I didn’t have the desire to watch it. I will definitely be checking it out.